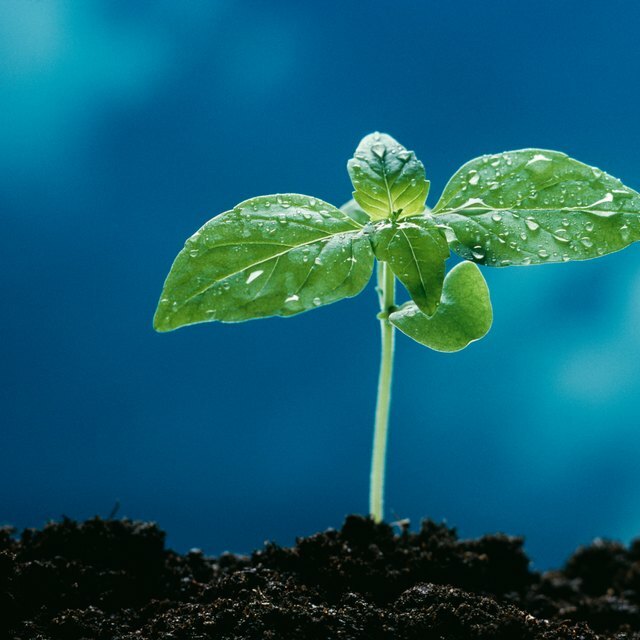 Plant pigments help plants absorb various wavelengths of visible light. When light is captured, the plant undergoes photosynthesis, creating energy and oxygen from carbon dioxide and water. The most commonly known plant pigment is chlorophyll, which gives plants their green color. Other secondary plant pigments are less known, but do serve a function in capturing light. Light varies with respect to wavelength. Plants use light in the visible portion of the light spectrum (which ranges from about 400 to 700 nanometers) to undergo photosynthesis. Visible light is arranged on the spectrum according to wavelengths and in order of descending wavelengths, including red, orange, yellow, green, blue, indigo and violet. Plants capture light by absorbing it. How well they absorb it depends on plant pigments. Plant pigments are created within structures known as chloroplasts. The most dominant and familiar pigment most plants produce is chlorophyll. Chlorophyll (of which there are several types) gives leaves their green appearance. Because chlorophyll is green, all the green wavelengths of light bounce off the surface of the leaf; in the presence of chlorophyll alone green light goes unused. Plants produce other pigments (e.g., xanthophylls, carotenoids) to augment the light collected by chlorophyll. Carotenoids are produced in the chloroplasts as well, but are not green in color. Carotenoids are usually red, orange or yellow pigments. Because these pigments do not reflect green light, they make use of the green wavelengths of light that the more dominant chlorophyll cannot. The light energy collected by carotenoids does not go through the same pathway as light collected by chlorophyll (it must go through the chlorophyll pathway), so carotenoids are known as accessory pigments. In autumn, when the days begin to shorten, chlorophyll begins to break down and the green color disappears from tree leaves. 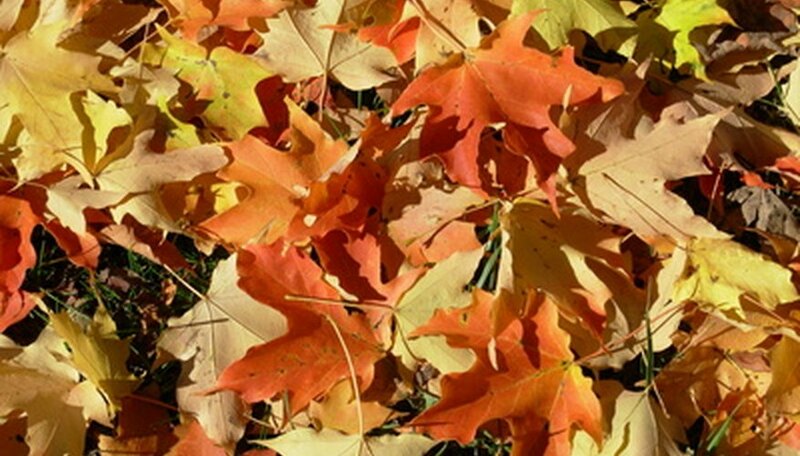 Carotenoids, however, remain in leaf tissue a little longer, which is what gives autumn leaves their brilliant orange, red and yellow colors. Lehman, Christine. "What Is the Role of Carotenoids in Photosynthesis?" Sciencing, https://sciencing.com/role-carotenoids-photosynthesis-6540532.html. 24 April 2017.